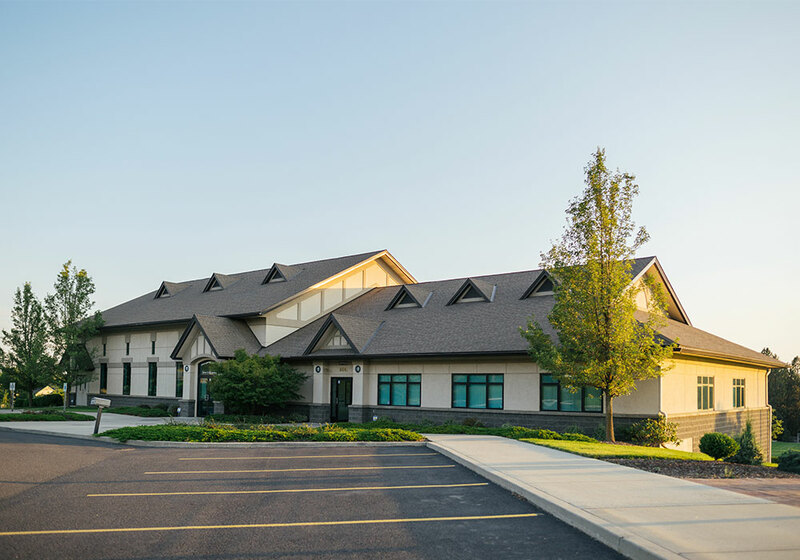 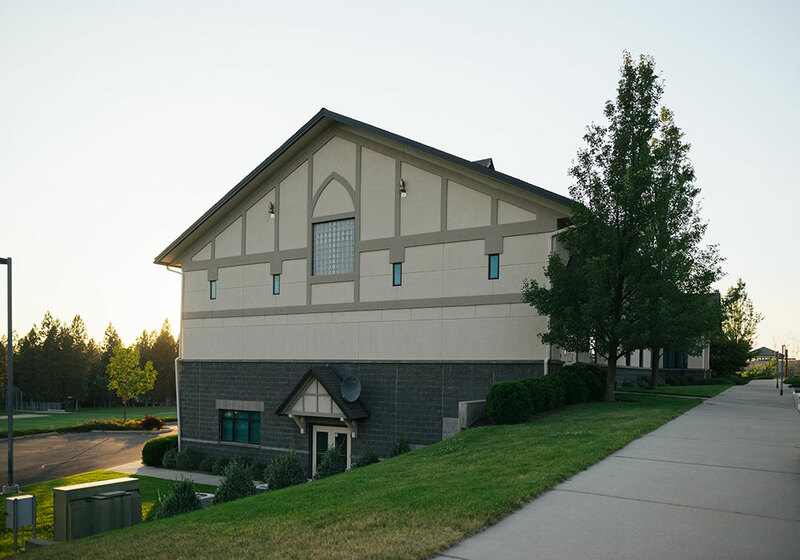 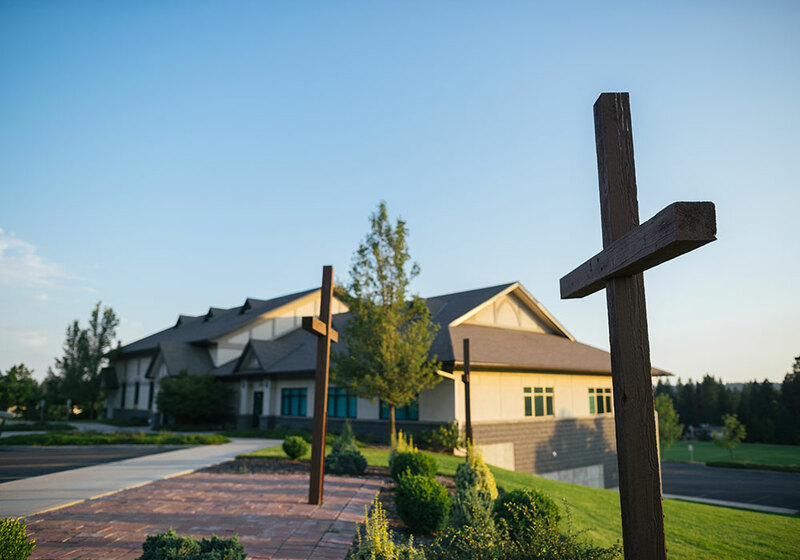 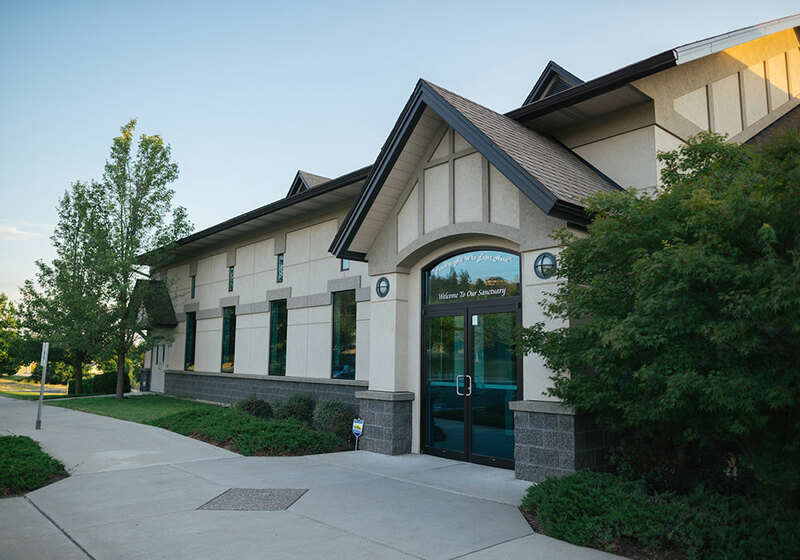 Although the new Prince of Peace Lutheran Church was scheduled for completion in May of 2000, Walker Construction worked diligently and completed the project in early April, which allowed the church to celebrate Easter in their new home. 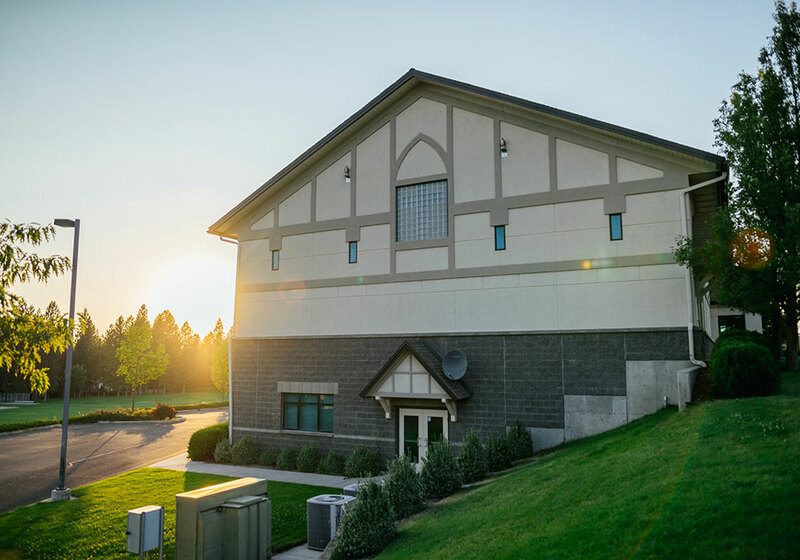 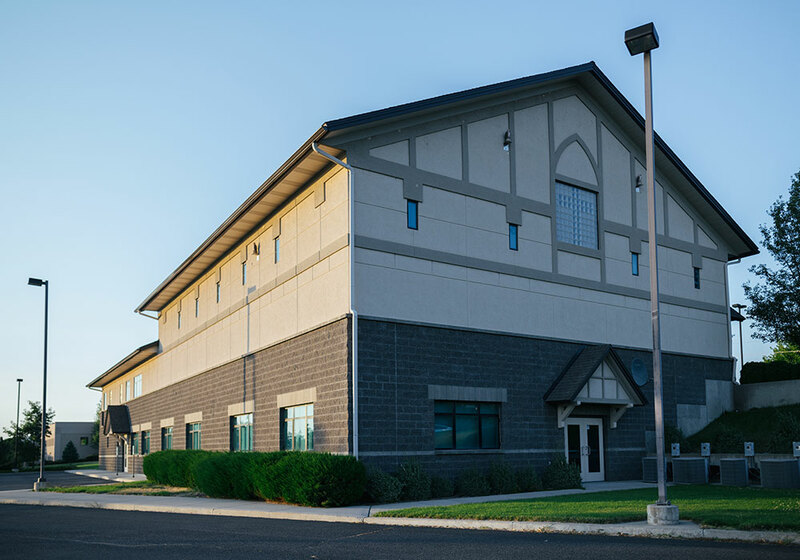 The building houses the church offices, a kitchen, a multi-purpose room, temporary sanctuary, and classrooms. 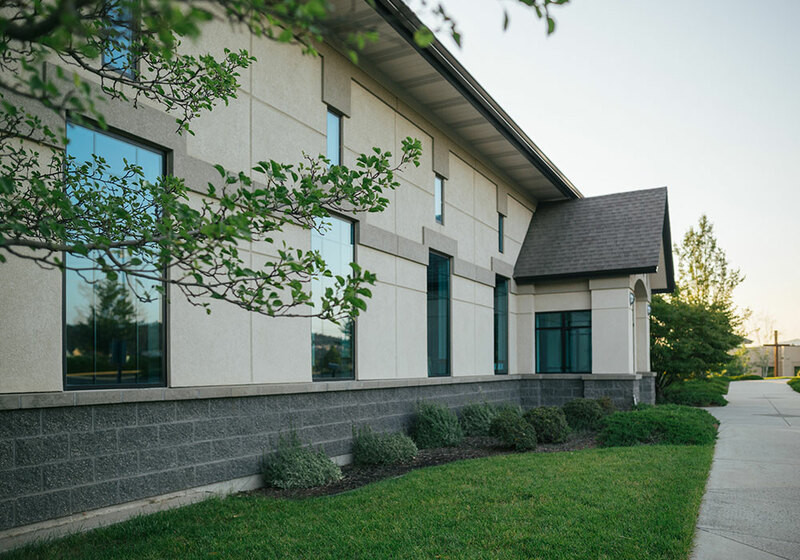 Not only was this beautiful building completed ahead of schedule but also came in about 15% under the guaranteed maximum price, with all savings given back to the church.